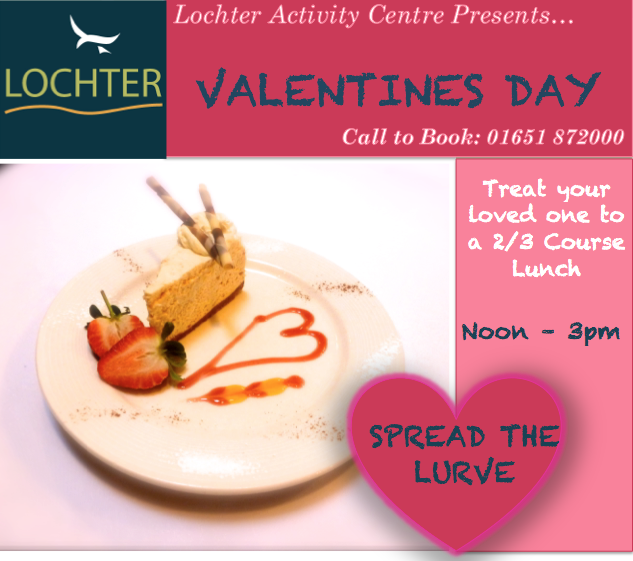 With Valentines Day just around the corner we thought we would come up with some ideas on what to do at Lochter. Activities; race your partner around our 1km outdoor racetrack or test his/her skills on the Segway Slalom course. Fishing; is your partner a good catch? We thought so ;) Try your hand at fly and bait fishing, with 3 lochs to fish you, you will not be disappointed. Restaurant; whether the voucher is for breakfast, lunch or afternoon tea, our coffee shop girls will look after your every need (within reason of course). The staff who run the restaurant and our highly experienced chef and his team are what make our customers return day after day, week after week and year after year. 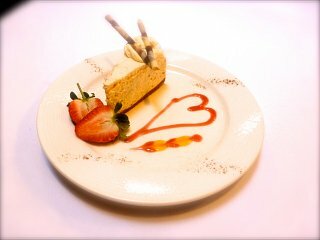 We will be open for lunches on the 14th February from midday to 3pm Click Here for more info. After this we have plenty home bakes and hot beverages to sooth the soul if the weather is like how it has been for the past few days. Hope to see you at Lochter soon!! !